This volume presents radically divergent interpretations of Kant from feminist perspectives. Some essays see Kant as having contributed significantly to theories of rationality and autonomy in ways that can further feminist projects. 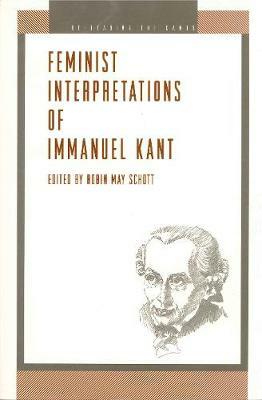 Other essays argue that Kant is a preeminent exponent of patriarchal views and that gender hierarchies are inscribed in the very structure of his theories of morality and aesthetic judgment. But both sympathizers and critics challenge the accepted topography of Kantian philosophy by which central philosophical concerns are defined as those that are abstract, universal, and transcendental. Instead, these feminist writers resituate Kantian questions in the politics of everyday life and emphasize the embodied nature of knowledge, morality and aesthetics. They analyze dilemmas that face concentrate subjects, involving issues of friendship, collective responsibility, xenophobia, and colonialism, among others.